If you are giving gift cards to loved ones this Christmas, why not use a little DIY gift card box to make it extra special? 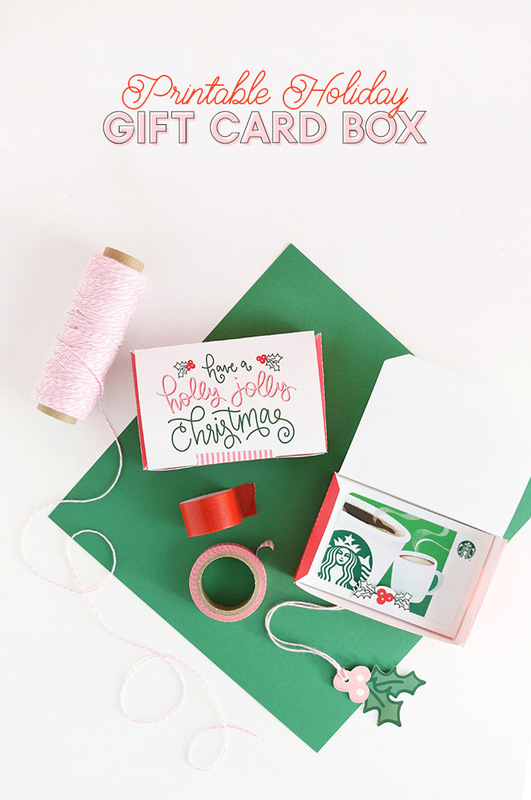 Download this free printable gift card box and you will have all your gift cards beautifully wrapped in minutes! 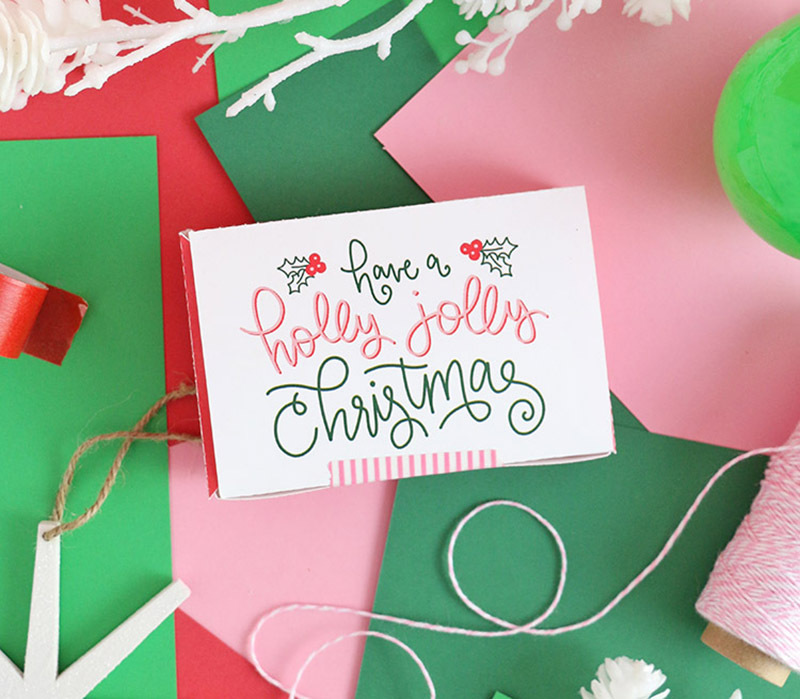 They are so easy – just print, assemble, and gift! 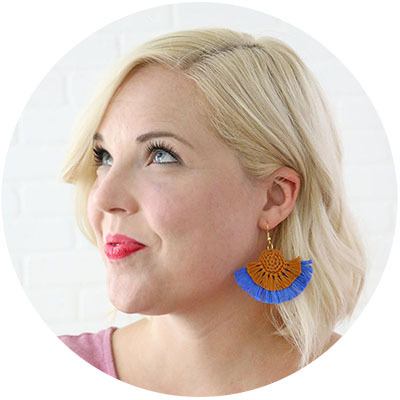 I originally shared this post at Crafts Unleashed, and the post contains affiliate links that allow me to earn a small commission at no extra cost to you. Where do you guys come down on the gift cards as gifts debate? I know some people have strong feelings on this question, but I can definitely see both sides. I do see how maybe a gift card can seem a bit impersonal, but I also think sometimes it’s just the best option! And I think they are often really appreciated by the recipient. I think the best way to fight off that “impersonal” feeling that sometimes comes with gift cards is to make the wrapping something special. 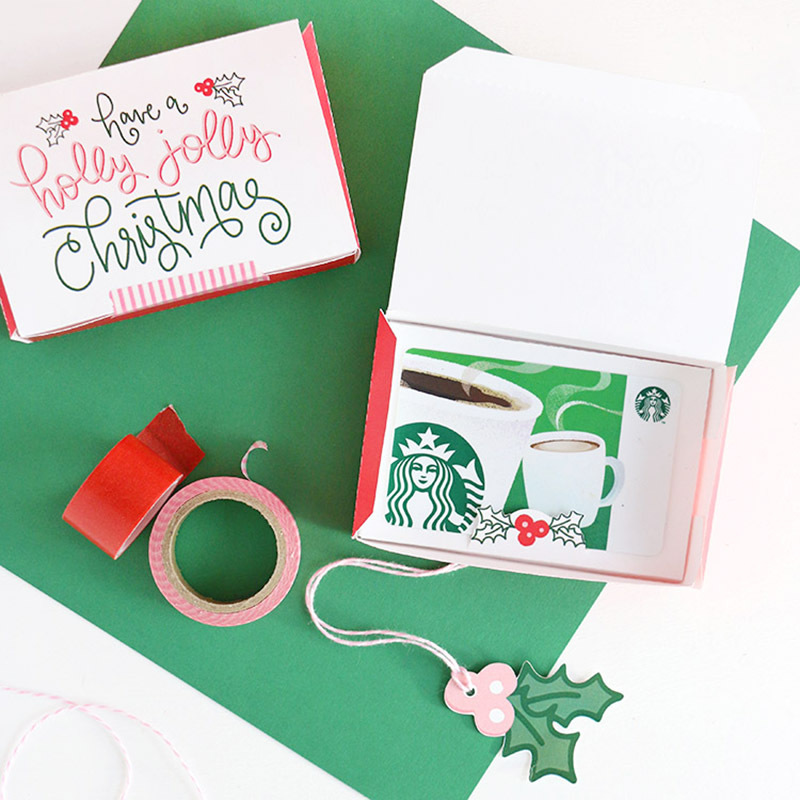 A card is always great, but why not step it up a bit with a little DIY gift card box? 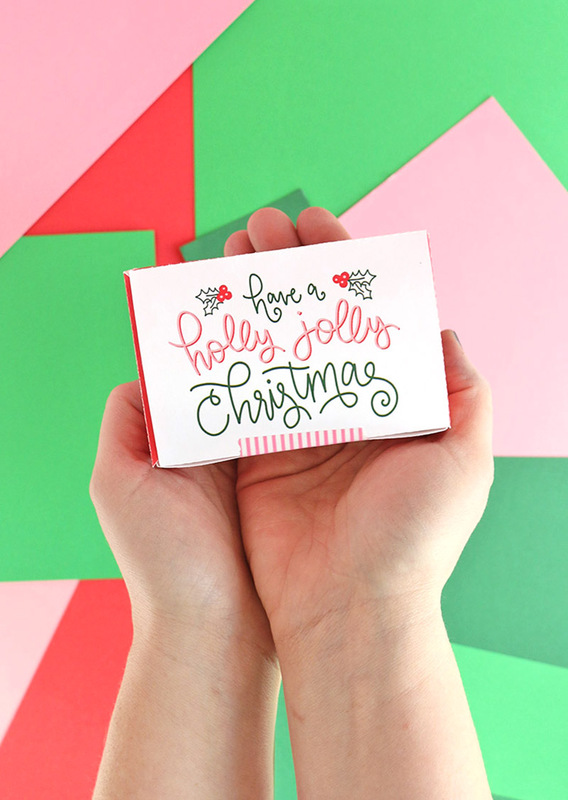 I’m a sucker for a cute box, and I think this little holly jolly guy is the perfect way to step up your gift card gifting game. My favorite thing about this printable gift card box design is the little insert that goes into the box to hold the card in place. I think the little holly makes it so cute and I love how functional it is. I created the design on the front of the box with my ipad pro and apple pencil, which are some of my favorite lettering and drawing tools these days. Anyway, ready to make some cute DIY gift card boxes? Let’s do this! First you will need to print off all of the box pieces (the box, insert, and tag) on white cardstock. I recommend a nice, heavy weight cardstock (like this one) for this project. If you are going to cut with your Silhouette Cameo like I did, make sure the registration marks are turned on. Once the pages are printed, cut out the designs with either your Silhouette or with a pair of scissors. If cutting by hand, just cut out each piece along the outside edges. 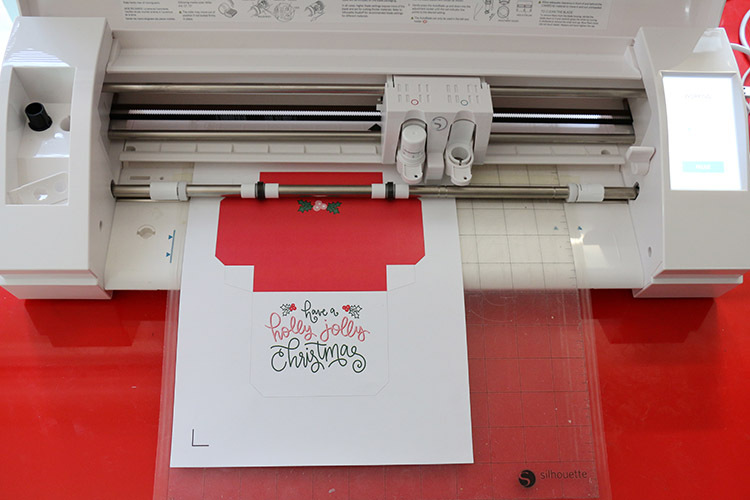 If you use your Silhouette to cut out the box, the machine will perforate along the fold lines, which makes these little boxes extra easy to assemble. 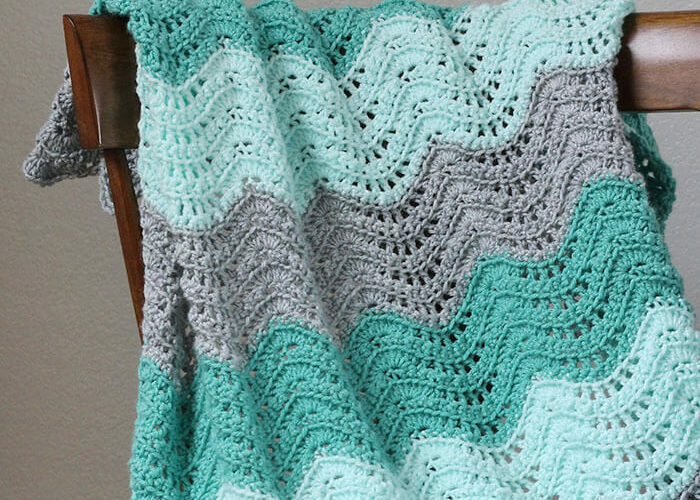 If you are cutting by hand, use a bone folder to score along the fold lines marked in the pdf. Either way, assembling these little boxes is simple. Apply adhesive on the white tabs on the sides of the box. Press the tabs to the sides to form the box. Fold the sides of the box insert down. 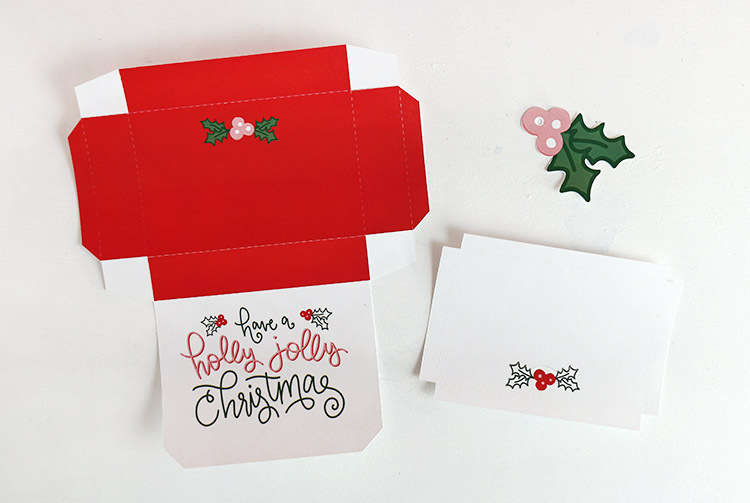 Place the insert into the box and slip a gift card into the slit behind the holly. 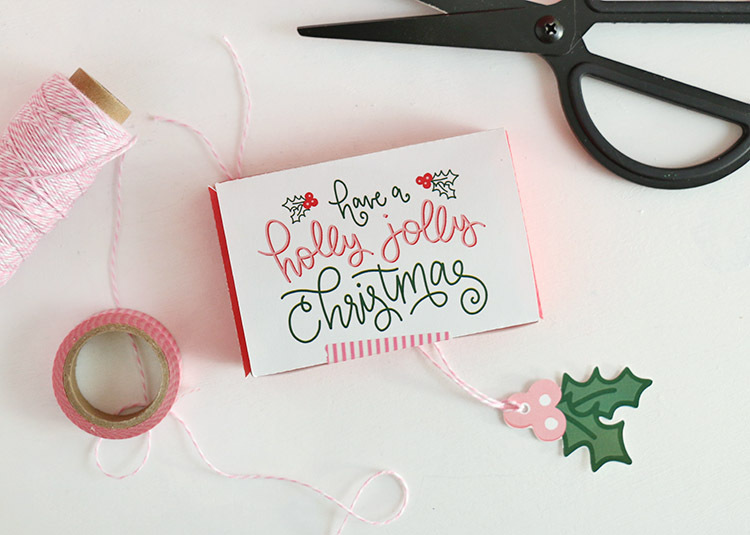 If you like things simple, then your little DIY gift card box is all done! 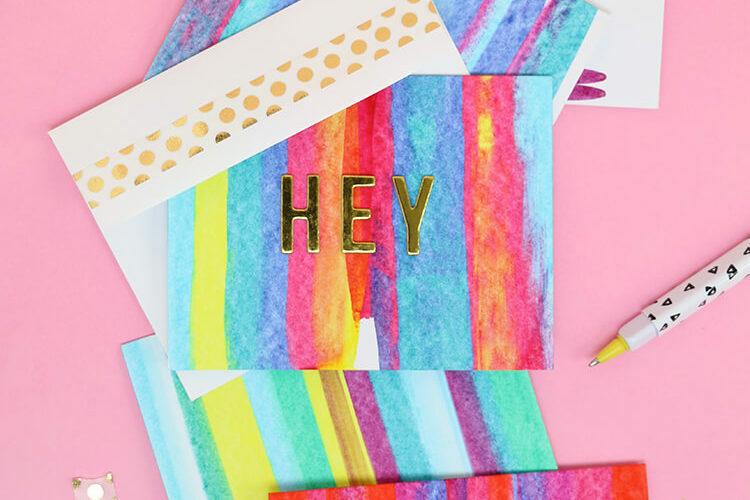 If you want to fancy it up a bit, you can add some colorful washi tape, twine, or the holly tag included with the box printable. I got the kids’ teachers gift cards this year, and I’m putting them in these boxes to make them just a bit more special. I might pair them with some home baked treats as well. Happy Gifting and Happy Making! These are so cool! Definitely printing and Silhouette-ing some this weekend for a few last minute gifts. Yes! I think I will be printing off some more this weekend too. 🙂 Thanks so much, Sarah! This little box is just the cutest, Alexis!! Printing it for sure!